It's here! The dandiya season is here! And the capital of dandiya is all geared up. Say no to boring music - celebrate Navratri with new music to dance to everyday, as you dress in different chanya cholis with different themes each day. 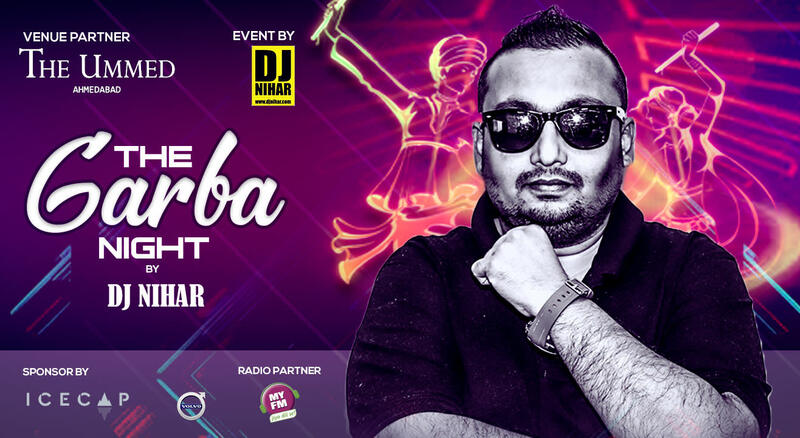 Nine nights, nine different DJs - Navratri couldn’t get more exciting. Book tickets to celebrate the festival of fun, frolic, dance and masti. Now's a good time to practice your dandiya moves - after all, not every day is Navratri!